Beautiful turn key 1 bedroom with sunny terrace in fabulous location. 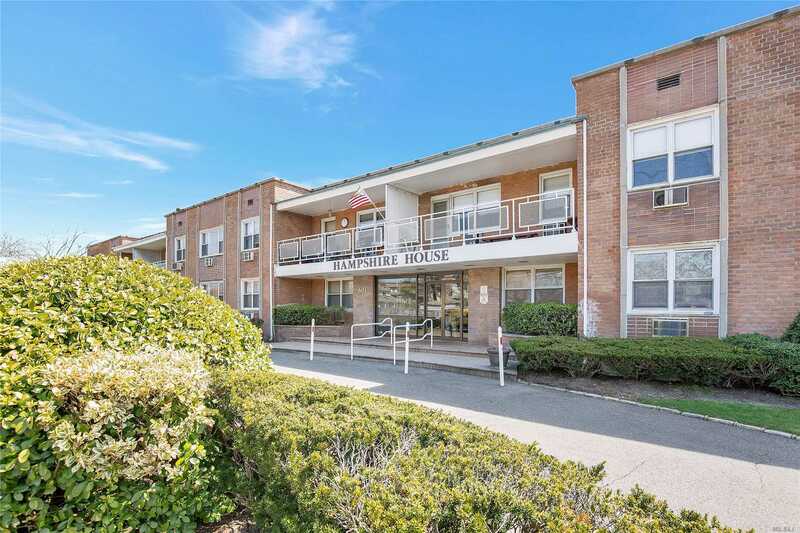 New appliances Close to LIRR, shopping and restaurants. Elevator building with washer/dryer steps from unit. One parking spot and private storage bin in basement.